How to use - Pull the wand through the small orifice if you want to create naturallooking, defined lashes. 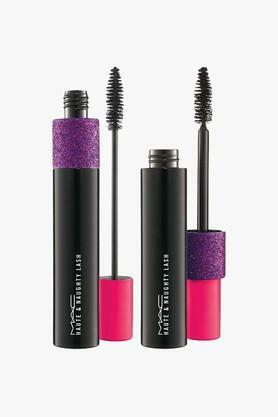 For dramatic lashes with incredible volume, pull the wand through the large orifice. Sweep the wand from the base of the lashes to the tips.